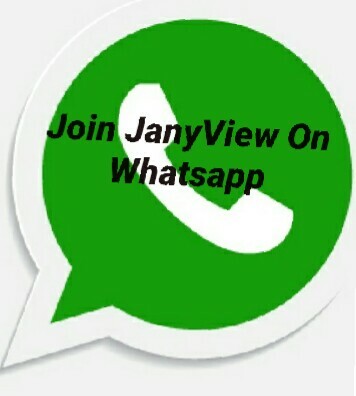 My name is Adewunmi Omotayo, the brain behind www.janyview.blogspot.com. I am a graduate of Mathematics from the most prestigious University, University of Lagos (UNILAG) I am a young Nigerian blogger with great passion for passing info on News, Entertainment, Gists and more. 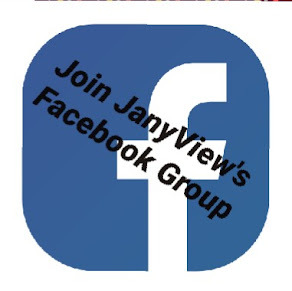 You can reach us on janyview@gmail.com.com or comment section below.